When you visit Spanbilt Sheds Direct and give us your email address you consent for us to communicate with you by email. Should you no longer want to receive communications with us then please click on the unsubscribe link at the bottom of all emails. 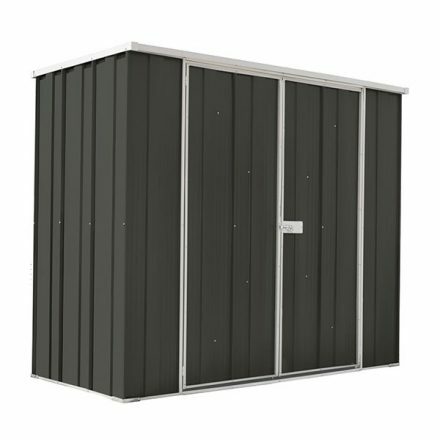 Just pick the shed you’d like to get and add it to your shopping cart and proceed to the checkout. You can add all the accessories that you require and nominate a delivery depot or home delivery during the checkout process. If you have any questions you can contact us via email through the Contact Us page or you can also call us on 1800 032 077. You can also place your order through the phone and pay by credit card (Visa or MasterCard), or Internet Banking.. For more details on payment types, click here. If you use this site, you are responsible for maintaining the confidentiality of your account and password and for restricting access to your computer, and you agree to accept responsibility for all activities that occur under your account or password. Spanbilt Sheds Direct reserves the right to refuse service, terminate accounts, remove or edit content, or cancel orders in their sole discretion. All items on this site, such as text, graphics, logos, button icons, images, audio clips, digital downloads, data compilations, and software, is the property of Spanbilt Sheds Direct. All items are supplied in kit form, assembly or construction of the products are not included in the pricing of the products. In no event shall Spanbilt Sheds Direct be liable for any direct, indirect, special, incidental, consequential or Punitive damages, or any damages whatsoever, even if Spanbilt Sheds Direct has been advised of the possibility of the same, based on your use of the site or any information contained in the site Site, emails, live chat, on telephone conversations or any other ways of communication. 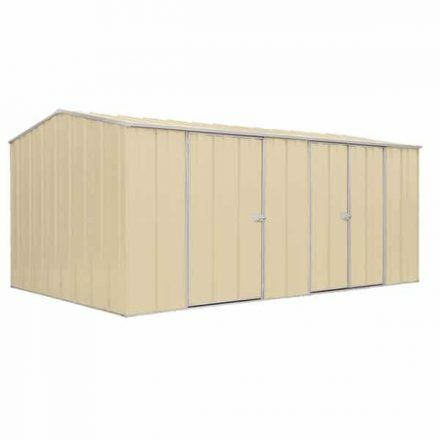 Spanbilt Sheds Direct is not liable for any direct, indirect, special, incidental, consequential costs during assembly of the product. 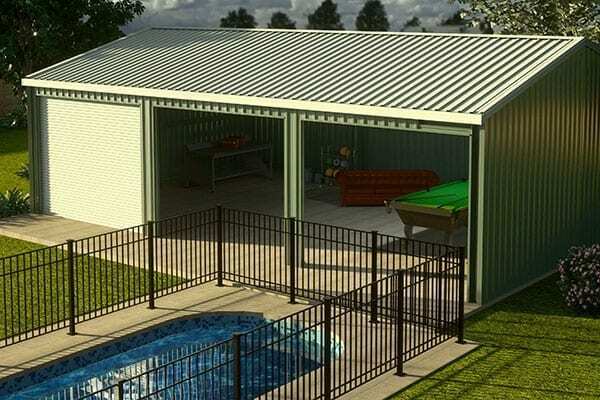 Customers are responsible for arranging all permits and approvals for their buildings purchased from Spanbilt Sheds Direct. 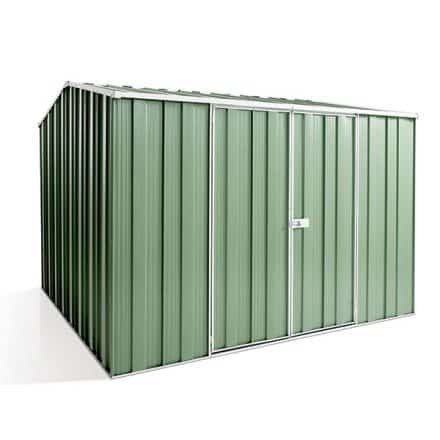 Spanbilt Sheds Direct provides all required documentation for the approval process to the customer, however, it is the customer’s responsibility to make sure the building and construction has been approved by the local Council and the building purchased meets Council requirements (size, wind rating, colour or any other Council requirements that might be in place). Please note that we, Spanbilt Sheds Direct, reserve the right to change the contents of this Legal Statement, including without limitation any of the Terms and Conditions, at any time in our sole discretion. 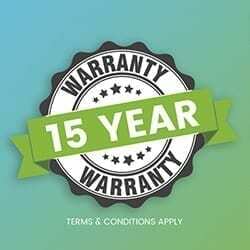 You will be required to comply with any such revisions and therefore should periodically visit this Legal Statement to review the current Terms and Conditions to which you are bound. 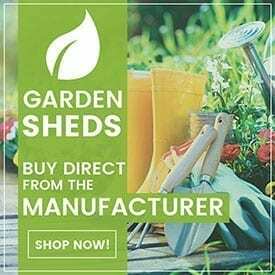 Garden Sheds: Garden Shed order cancellations after manufacture and dispatch will incur a 25% restocking fee of the retail price plus all freight charges incurred for the return of the goods. 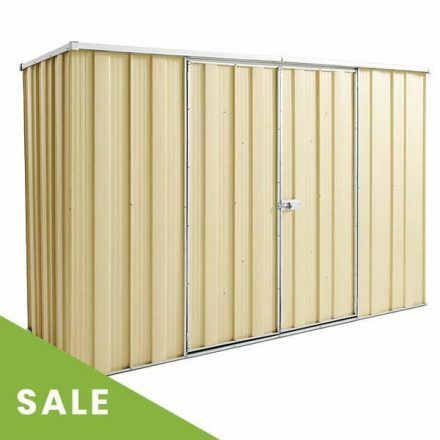 Garden Sheds must be received back in a saleable condition. 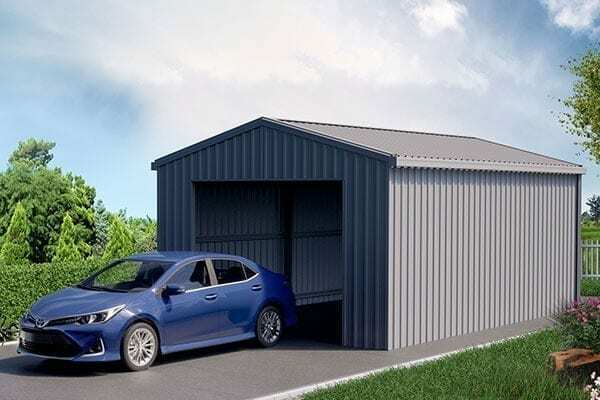 Garages, Smartlockers, Workshops and Carports: These steel buildings are manufactured to the customer’s specific order request and cannot to be cancelled once manufacture has commenced. Replacement/faulty: Where product supplied is damaged in transport or found to be faulty we will provide a replacement free of charge of the damaged or faulty components or product in a timely manner. NB. Goods assessed to be damaged by misuse or accident outside the control of Spanbilt will incur a charge for any replacement components or product.